After working alongside some of the biggest names to hit in 2013 - Disclosure on their breakout hit Latch and Naughty Boy on La La La which has amassed nearly 150 million views, the time has come for Sam to take centre stage. In October he unveiled a 4 track EP called Nirvana, with remixes came from Two Inch Punch and Tourist however it will be his much anticipated debut album and his own headline tour, that we can't wait for. 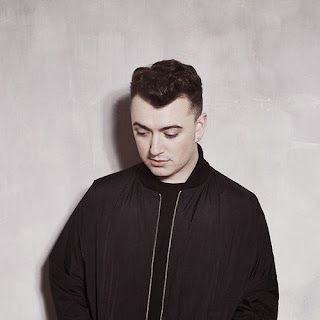 Sam Smith you are on our One’s To Watch 2014 list. You remind us of a male version on Alicia Keys. And this performance is exactly why you are on our list..!